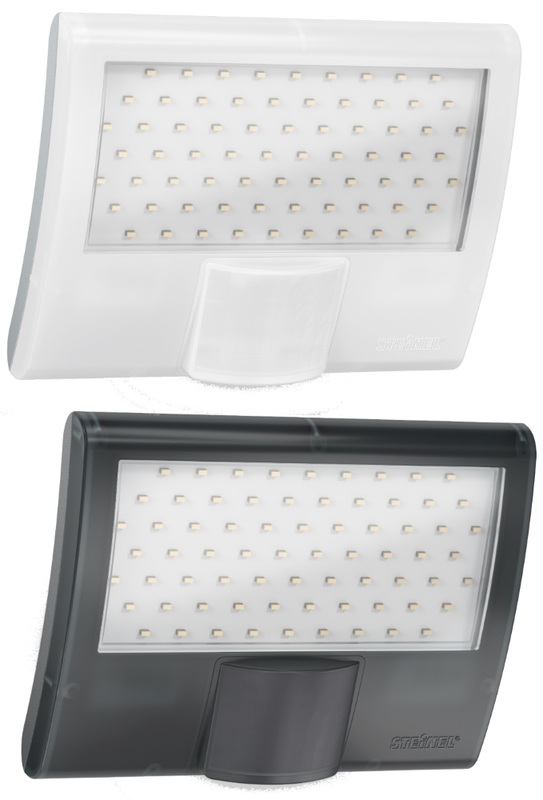 The compact outdoor floodlight XLED Curved is ideal for illuminating building entrances and pathways. Yet the practical floodlight doesn't only satisfy safety and security needs, in conjunction with the house facade it also unfurls a pleasantly lighting effect. Both the sensor and the entire outdoor floodlight come in a pleasingly understated, unobtrusive look, clearly leaving centre stage to the lighting in setting off buildings and outdoor areas with masterful proficiency.